Sugar Rushed: Acts of kindness and Sunsets with Nando's. AN ACT OF KINDNESS. THANK YOU NANDOS. Today I was having a horrible emotional day for reasons I won't go into. After a day of 'Sunday chores' and entertaining 2 boys alone who were exhausted and high as kites from too many sweets at a party as well, it was dinner time. There was slim pickings in the kitchen, it was 4:01pm so supermarket shut and I didn't want to just grab fast food after only having party food today really. For some reason things like Grilled chicken, hummus, salad and sweet potato wedges are the devil's food UNLESS you go to Nando's! So the decision was made and after a few rounds of my fav game 'Find your shoes' plus 'Please god just keep your seat belt on' we arrived at our local Nando's. We got settled at a table, all 3 of us are totally starving and a bit grumpy. So I anxiously dash over to order whilst still not taking my eyes off my boys aged 6 and 4. There's a person in front asking for this but not that...basically faffing and holding us up. I eventually get to the till, the kids are putting crayons up their nose and doing dares with peri peri sauce at this point. I order our meal and I'm just paying, feeling a little more relaxed when my card is declined!! They try it 3 times but nothing. I'm not sure what's going on, I don't have another card or own a credit card and I obviously have only 73p on me! 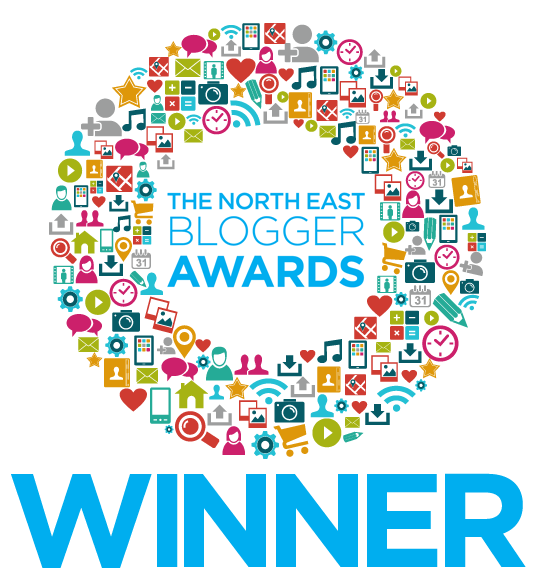 I'm mortified, apologise and start packing up the boys as quickly as possible to make a quick exit...and call the bank! Every parent has had one of those moments though when the kids are acting up because you're frazzled. They are also gutted dinner is off now and both start crying... I'm beetroot and can feel my lip starting to wobble too I feel so bad for them. Just as I'm tripping over myself to get their coats on and trying not to cry 'Claudia' the manager comes over with our pre ordered drinks looking surprised we are leaving and says " DONT worry about it, the bills on us!" The boys actually stop crying instantly as well saying "yeahh we can eat" and quickly follows our meal. I had no idea it would go viral with millions of views last time I checked but I guess we have all been there and its nice when life doesn't step on you. 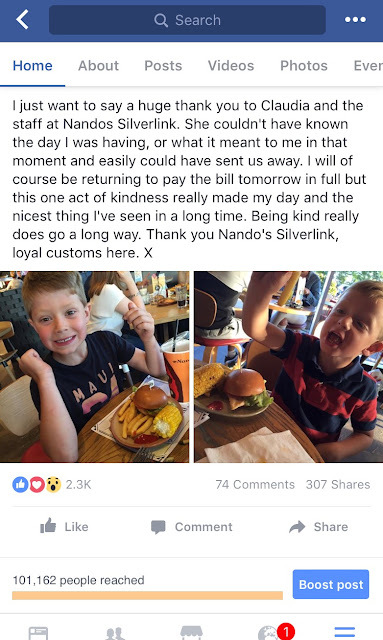 Not only does this show what kind of a company Nando's they are though but isn't it nice to put good feels out there? We are loyal customers for life now and I won't lie partly because the kids eat hummus, avocado and salad when here... they must put something in it. If you haven't heard already they have launched their new menu this week so I took a couple of friends over for girls night to try out whats on offer especially the new Sunset Burger. Now I know all three of us chimed "Ive never had a burger here before!..." Everyone always just has chicken right? Well you're missing out I promise. 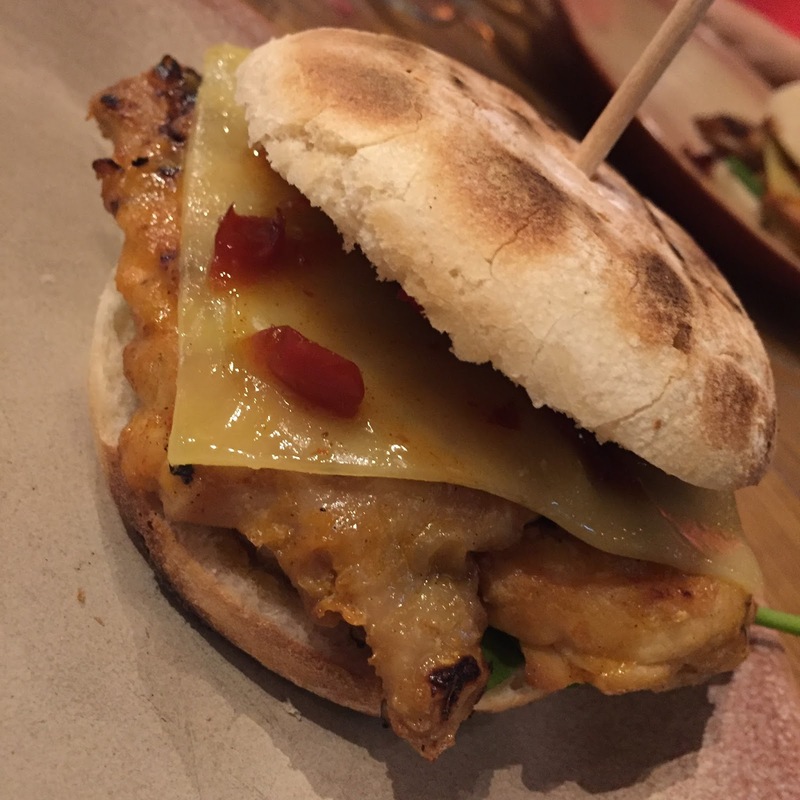 The new burger has two chicken thighs doused in the signature peri peri seasoning grilled over flames and topped with red pepper chutney and melted cheddar. Served on a bed of baby spinach leaves, it's all tucked comfortably inside a new soft, sweet roll, (bit like a brioche) the Bolo do Caco....its a dream. Adam our fantastic host persuaded us to try a few sides I would have never gone for before too. Sweet Potato wedges with dips and seeds, Peppers, Fino coleslaw and peri peri fries...all so yummy. I'm definitely going to be more adventurous next time. Fun fact Adam told us -Fino means "Posh" in Portuguese...you learn something new everyday. Our other lovely host Johnny...seriously so nice we all need someone like him in our life, recommended some desserts but we couldn't decide so went for a selection. I'm not a fan of cheesecake but I'm now converted to the 'Salted Caramel' one forever. 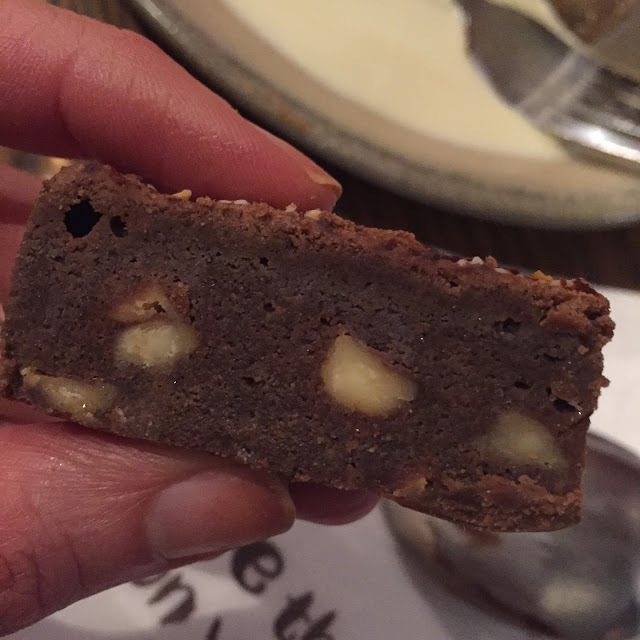 If you like chilli which most loyal Nandoette's do, you have to try the 'Peri Brownie' its a taste explosion, completely delicious....I'm going to try and replicate at home its that good. 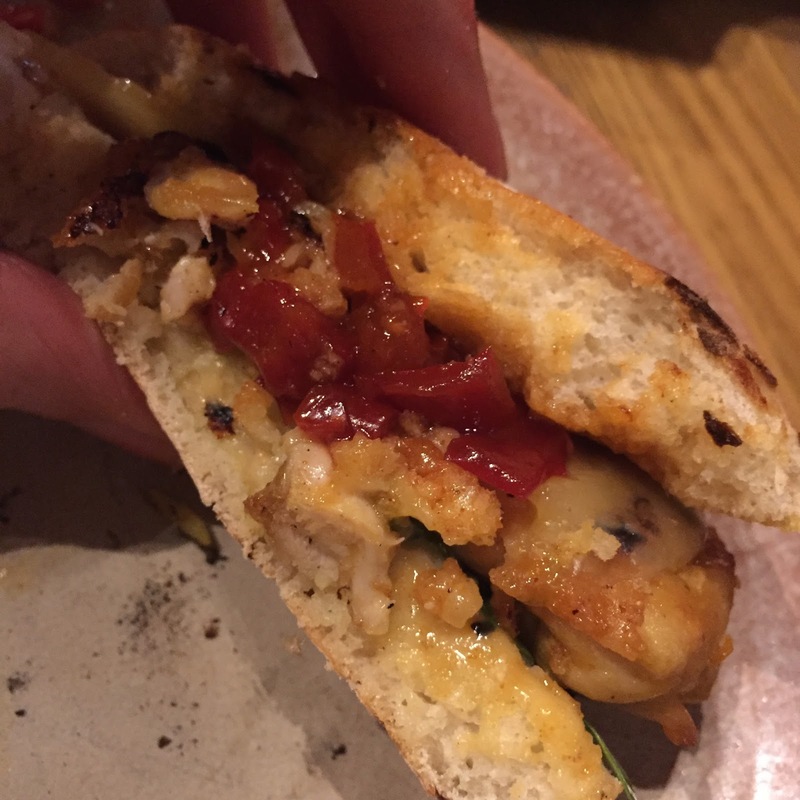 Another thing is I wouldn't have normally thought to have girls night at Nando's. Date night or Family meal, Yes, but it was fab. Lovely atmosphere, music not to loud so we could gossip non stop and no one rushing you off the table; we even had a cheeky bottle of wine....(comon I had to put the Nando's lingo in somewhere) Throughly enjoyable night. Iw ould recommend the Sunset Burger for a change and if you're in the North East you HAVE to hit up my fav branch at Silverlink they whole team are lush!